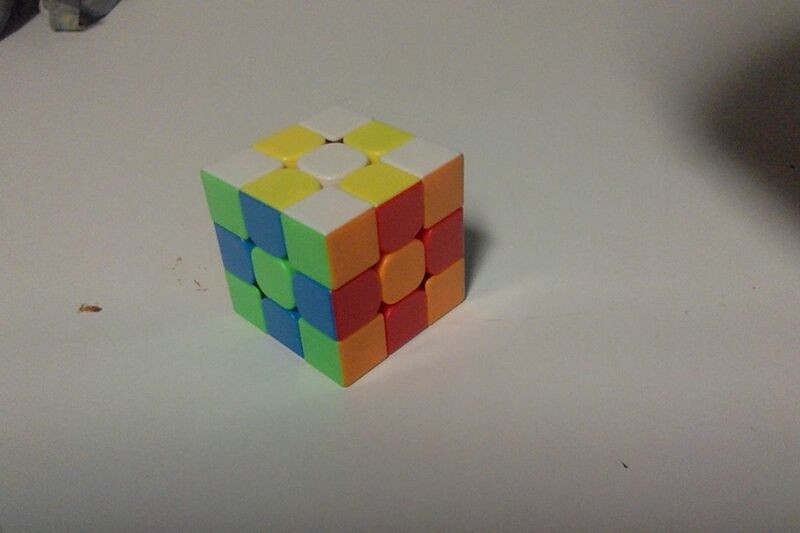 The GuoGuan YueYiao is the first in the new "GuoGuan" line sponsored and manufactured by MoYu Factory. The cube is similar to in concept and design of the Cong's Design MeiYing, but with the new GuoGuan designed core and more rounded edges. 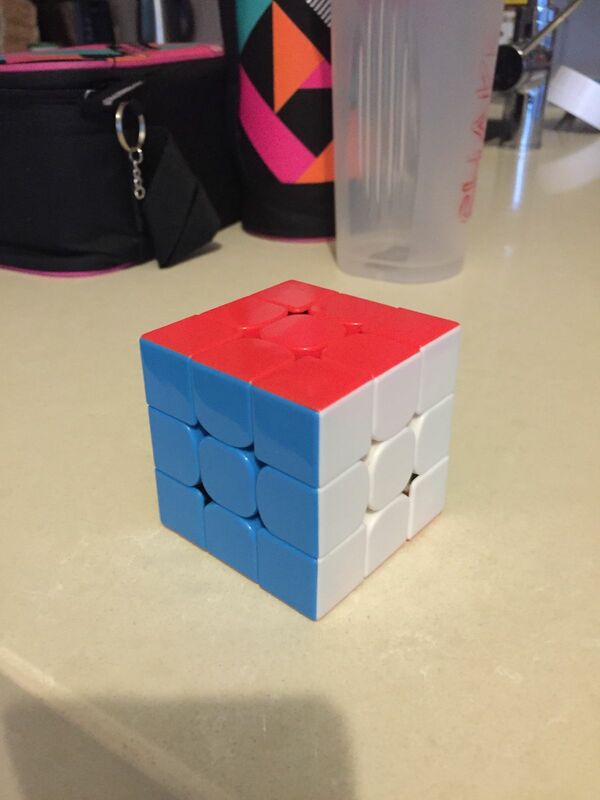 The cube is fast, smooth with a scratchy feeling, has great corner cutting and is hard to pop. A great addition to your 3x3 collection. All round good quality cube just needs a bit of tightening in my opinion but that could be done at home easily. We absolutely love the ease to turn these cubes any which way and my son keeps them on his bedside table, so the love he developed for these speed cubes with the influence from one of his close school friends, is priceless. Thank you for bringing to the marked a wonderful product that impacts our young generation's mind in such a positive and enjoyable way. Right out of the box it had a very scratchy feel, which after a few solves quickly went away. It is a very smooth cube, and when lubricated performs at a level comparable to some of the top speedcubes. Price wise, this cube is amazing. Would certainly recommend it to anyone who is looking for cube on the cheaper end, or anyone who is just starting out.